What Are My Options to Combat Aging? Welcome to Girfriends' Guide to Living! Here, you will always find a few virtual girlfriends offering their thoughts, support and advice on topics that matter most to women, via the website and social media. Our mission is to empower women to empower themselves and live the life they deserve. Learn more about our mission and join the conversation. 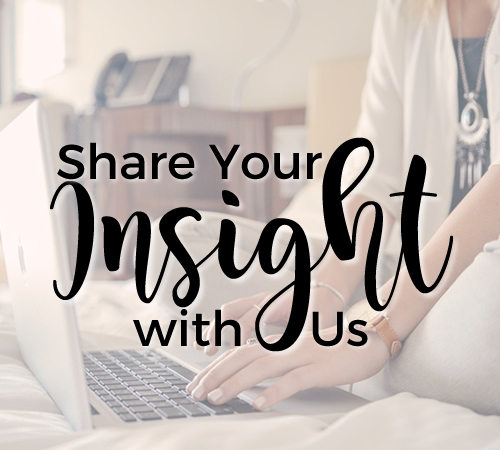 Sign-up for the monthly Girlfriends' Guide to Living Newsletter to receive our most popular posts and exclusive content.